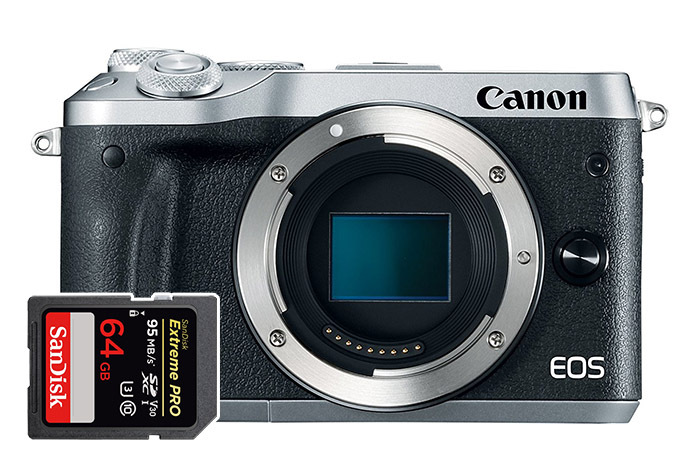 Just a few months after releasing EOS M5, Canon decided to release another mirrorless camera named EOS M6. 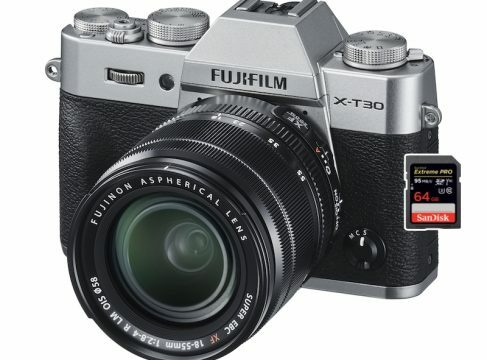 Although the name suggests it’s an upgraded camera with additional features, this isn’t the case. Canon EOS M6 is basically the same camera as EOS M5 with only one difference — it lacks the electronic viewfinder. With that said, let’s take a look at some of the best cards for Canon EOS M6. The EOS M6 doesn’t benefit a lot from really fast memory cards, especially since it doesn’t record video in resolutions higher than 1080p. Of course, if you buy a UHS-II card, you’ll also enjoy the convenience of transferring files to your computer quicker, but you definitely won’t see an advantage when it comes to writing speeds. This is why we suggest going with one of the UHS-I cards from the list below. Just like Canon EOS M5, the EOS M6 doesn’t shoot 4K. For some reason, Canon refuses to implement this feature in any of its cameras that are cheaper than $3,000. The camera can, however, record in 1080p at up to 60fps. The bitrate at 60ps is only 35 Mbits/s (about 4.4 MB/s), which means that basically any half-decent SD card these days will be able to handle it. Canon EOS M6 is a pretty good camera for photographers, but we think there are many better choices for aspiring videographers. 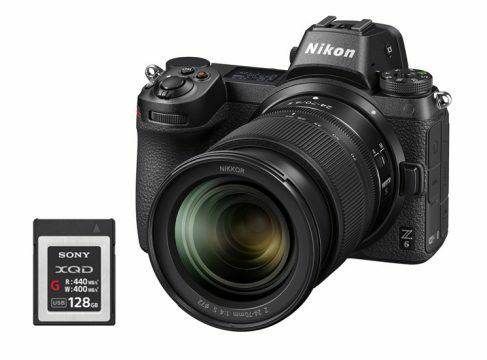 Since EOS M6 doesn’t really require SD cards with fast writing speeds, you can definitely get away with buy a slower (and cheaper) memory card. 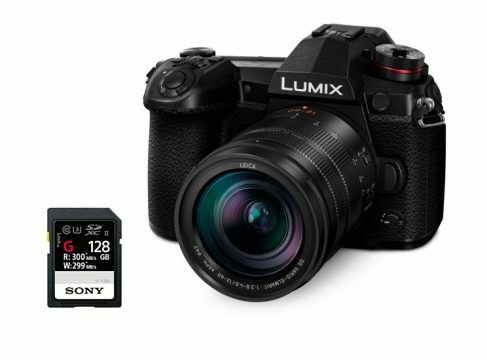 If you plan on upgrading to a superior camera in the future, it may be wise to spend a little more cash on one of the faster memory cards from our list.